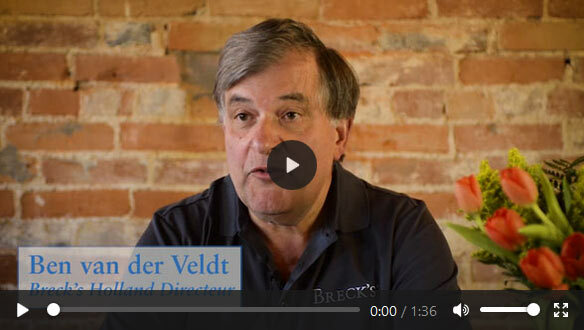 Our anniversary tagline, Flowers for Generations…and the Generations to Come, has special meaning for our Holland Directeur, Ben van der Veldt. 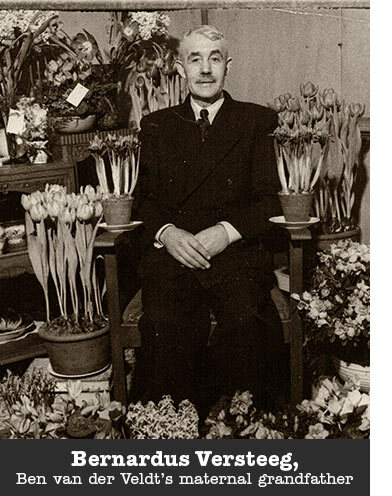 As a third-generation bulb man, his horticulture roots go back to his maternal grandfather, Bernardus Versteeg, a renowned Dutch hybridizer who specialized in hyacinths. 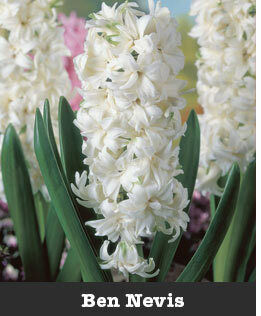 Several of the hyacinths introduced by Ben’s Grandpa Bernardus became popular varieties you may have encountered before, including Ben Nevis, Duke of Westminster and Nankeen. 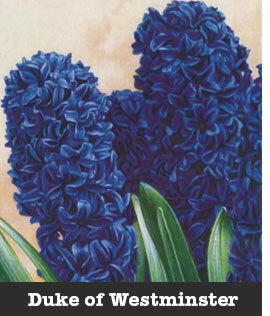 Ben’s own affinity for hyacinths is clear as he recounts a few hyacinth milestones of the 20th century. 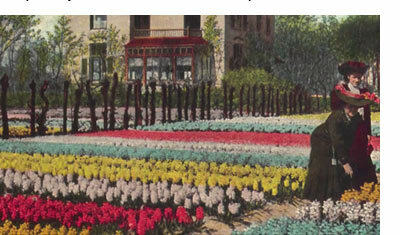 Once more popular than tulips, hyacinths became staples of American gardens in the early 1900s, and professional growers soon discovered a method for early hyacinth forcing that made these blooms a popular sight in homes during the holiday season. Ben notes that while modern hybridizing efforts continue, many of the most popular hyacinth varieties being sold today have been in cultivation for over 150 years, which means hyacinths haven’t changed all that much since his grandfather was in the bulb business.